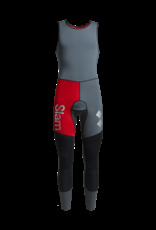 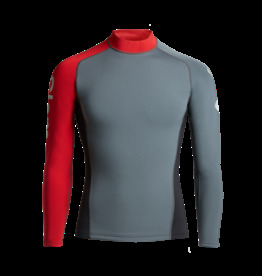 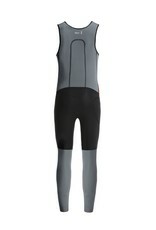 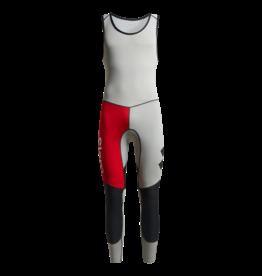 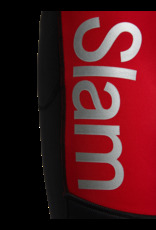 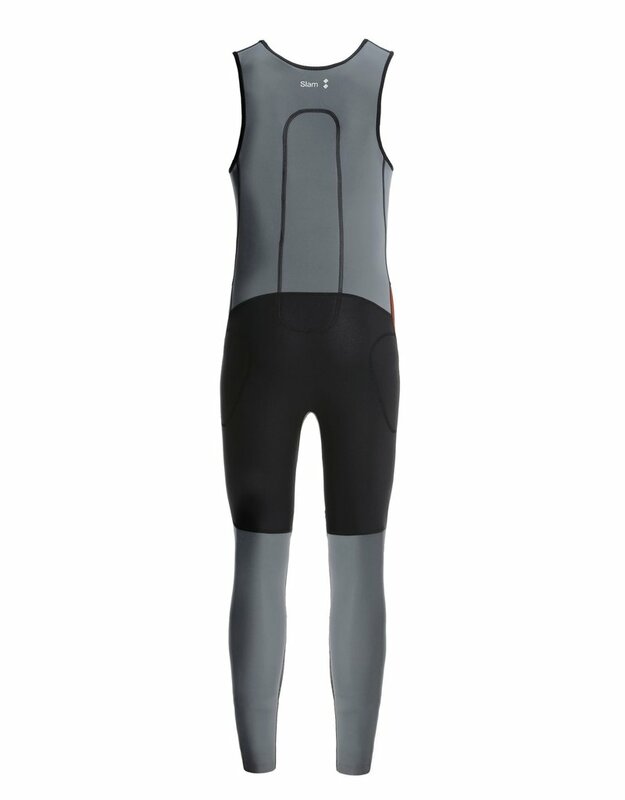 Wetsuit in 1 mm-thick stretch neoprene. 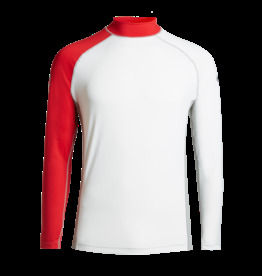 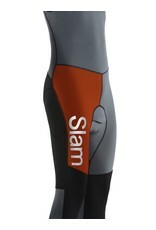 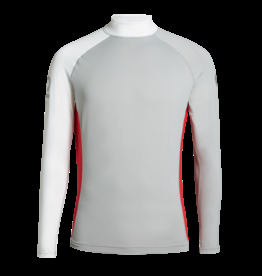 Comfortable, dries quickly and ensures complete freedom of movement. 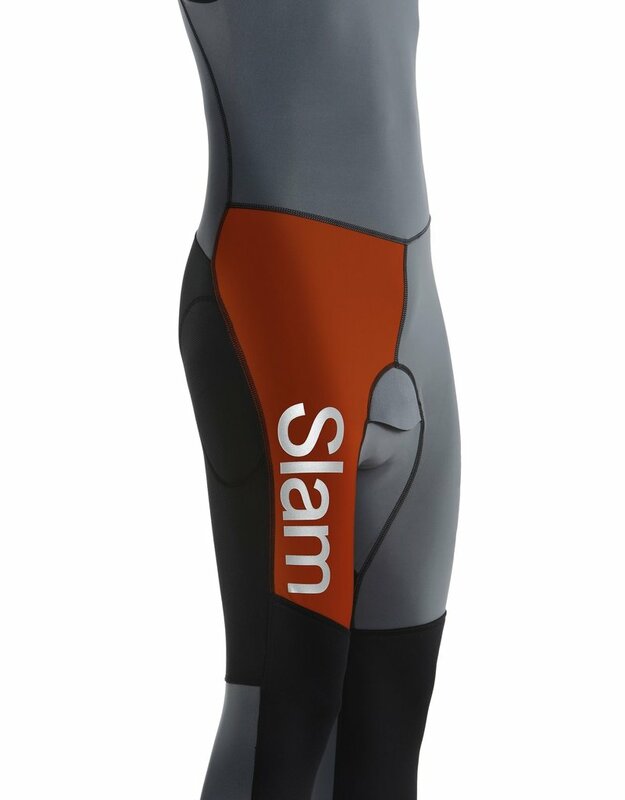 Maximum resistance to rubbing thanks to inserts at points most subject to friction. 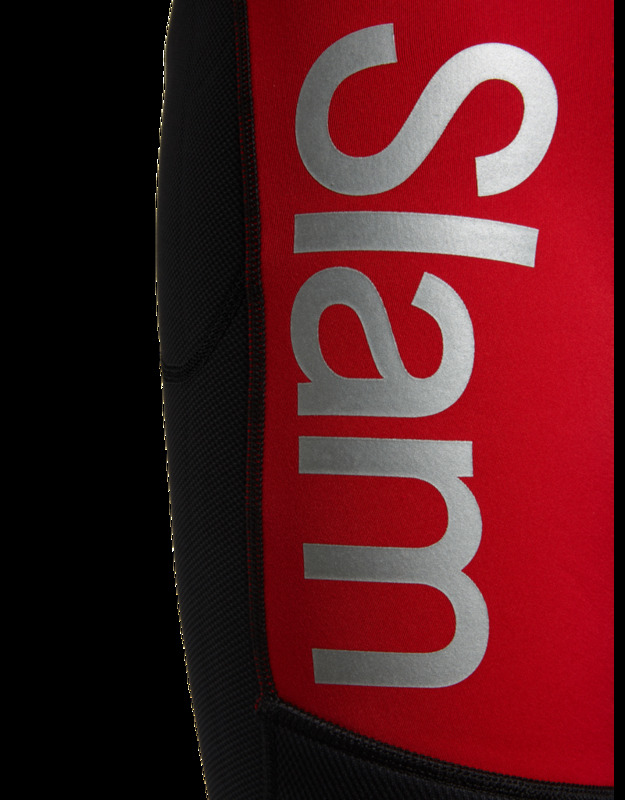 Seams taped on the inside to minimize leaks, silicone grips at ankle, water drainage holes, front pocket and inside pockets for inserting protection at critical points.